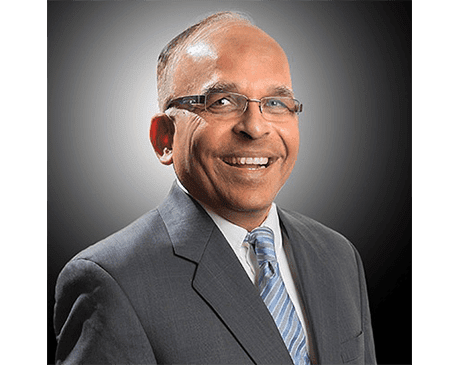 Rajul Patel, MD, FACC, is a caring and knowledgeable cardiologist. He’s a proud member of the team of renowned physicians at Phoenix Heart, which has five locations across the greater Phoenix area – Glendale, Goodyear, Anthem, Buckeye, and Black Canyon City, Arizona. Dr. Patel studied medicine at Calcutta Medical College in Calcutta, India, where he earned his medical degree and completed a residency in internal medicine. After relocating to the United States, he completed a second residency in internal medicine at Loyola University Medical Center in Maywood, Illinois, where he also did a fellowship in cardiology and interventional cardiology. Dr. Patel is highly regarded for both his medical skills and bedside manner. Prior to practicing at Phoenix Heart, he led multiple teams of physicians at Maricopa Medical Center in Phoenix, where he served as the chief of cardiology and the director of the cardiac catheterization lab. Dr. Patel is certified by the American Board of Internal Medicine in cardiovascular disease and interventional cardiology.